GATE 2017 ME exam was conducted in two sessions on February 4th 2017. 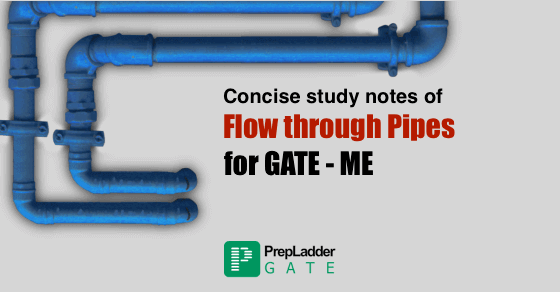 This blog will familiarize you with the Detailed Exam Analysis and reviews of both the sessions of GATE ME exam as compiled by PrepLadder Experts. GATE 2017 exam is approaching. Previous year papers play a vital role in preparation since they provide you an idea of the type of questions anticipated in the exam and also increase the probability of getting good scores. Engineering Mathematics is a highly scoring subject and contributes 15-20 marks in GATE. A thorough practice can help you score good marks in Engineering Mathematics. 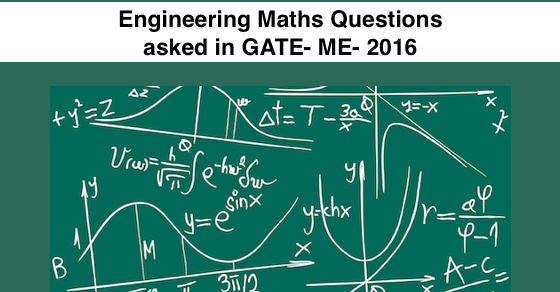 In this post, we will discuss the questions of Engineering Mathematics from GATE 2016 paper. Flow through Pipes is a very important topic of Fluid Mechanics from GATE perspective. This is a high-yielding topic since it carries a high weight age in GATE. 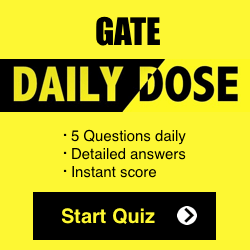 Although this topic appears to be tough to majority of the candidates, attaining a fair degree of competence in this topic can help you boost your overall score in GATE. GATE 2017 is just four months away. 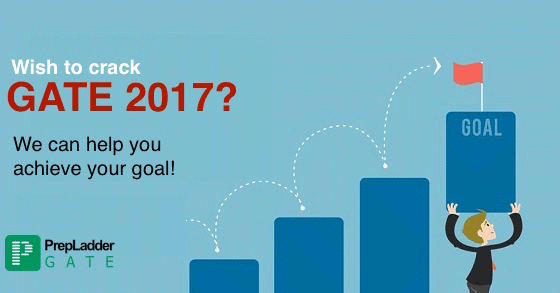 We have been consistently receiving E-mails from our readers enquiring about the strategy to prepare for GATE 2017 Mechanical. Keeping our readers concern in mind, we have brought forward Prepladder’s Mentor, Mr. Sushant Singh’s views on the preparation Strategy for GATE 2017 Mechanical. 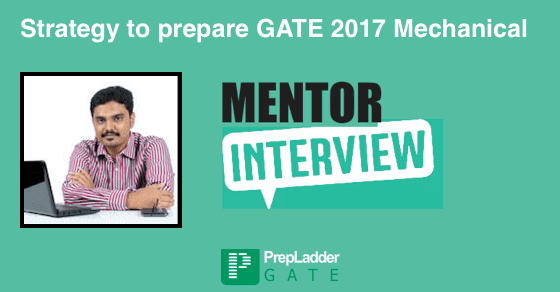 In an exclusive conversation, Prepladder Mentor Mr. Sushant Singh shares his Tips and Strategies for GATE 2017 Preparation. 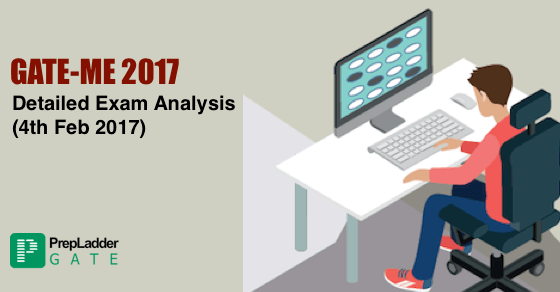 Online Mock Tests Series for GATE 2017 Mechanical have been designed in accordance to the Topic-wise weight age from GATE 2017 perspective. Online Mock Test Series for GATE 2017 Mechanical has been designed so as to provide guaranteed success in GATE 2017.